Global/Local E-Store – Start Earning Worldwide Revenue now! Discount Coupon – Create and give out coupons to boost sales! Shipping Calculation – From free shipping, flat rate to table rate. Your business, you decide. 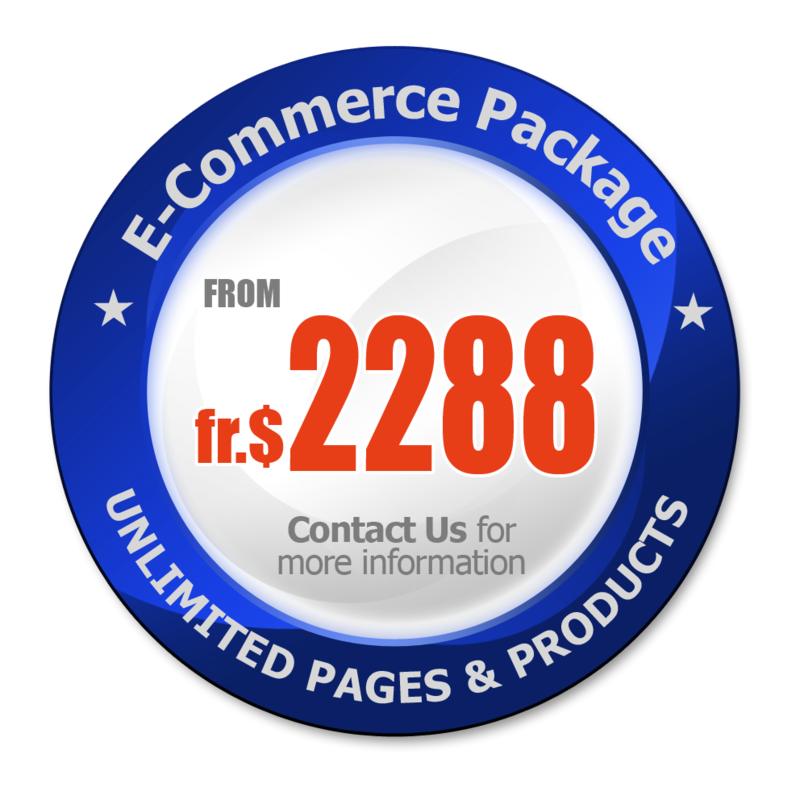 We provide the best value e-commerce development service. We will customise a store that will be effective in helping you earn revenue. To have a no-obligation discussion or to see a free demo, contact us now. Does not require manpower to tend the store. Saving you lots of salary cost. Store design should give your business an appropriate image. A one-size-fits-all store add-on will not be beneficial. What would your store’s image be when it looks like thousands of other online stores? Customisable to fit your business needs. Highly Customisable and Extensible. Store will be customised to suit the needs of our customer and not the other way round. Our solution gives you the flexibility to start simple and add new features as and when it is needed. Easy and Low Cost Maintenance. Your catalog can be easily updated with a web browser. All updates will be instantly reflected in your e-store. Feature-full. The backend system gives you the power to manage product information, manage orders, manage customers, manage promotions, configure delivery rates, upload pictures, manage suppliers and many more. The front-end store features integrate shopping cart, customer registration, dynamic catalog generation, newsletter subscription, store recommendations, search engine and many more. Scalable. Suitable for companies of all sizes – from small e-stores to mega e-portals targeting the global marketplace. In this way, we are able to grow with the merchant as the company expands. Global Mobility. The whole system is extremely mobile. Merchants will be able to update catalog information wherever there is a web browser with internet connection, ie merchants can update the e-store at home, in the office, cybercafe or in a hotel. Robust. All e-stores will be hosted on well engineered servers in a world-class data centre with multiple redundant backbone connectivity. User-friendly. The e-store will be built with user-friendliness in mind and the back-end management system is specially designed to be easy to use. In fact, it will be as easy as filling up forms!